DANVILLE, VA. - The Danville Braves have joined Snapchat, the popular social media mobile messaging app that allows users to share images, videos, and text. The new Snapchat account adds to the team's social media presence, as the D-Braves also have active accounts on Twitter, Instagram, and Facebook. 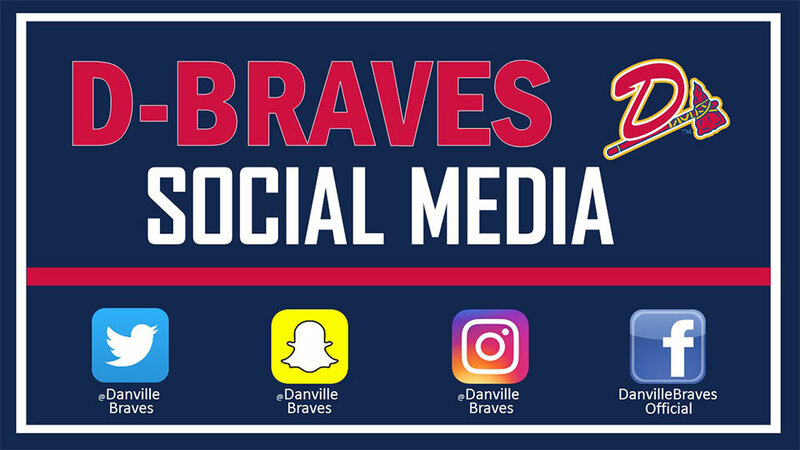 Fans can follow the D-Braves on social media for behind-the-scenes looks at team operations, gameday information, scores, team information, and more. Throughout the upcoming season, the D-Braves will post various promotions on social media, as well as hold contests in which fans can participate. The team will also host its first ever Social Media Night in 2016, with more information about that event coming soon.